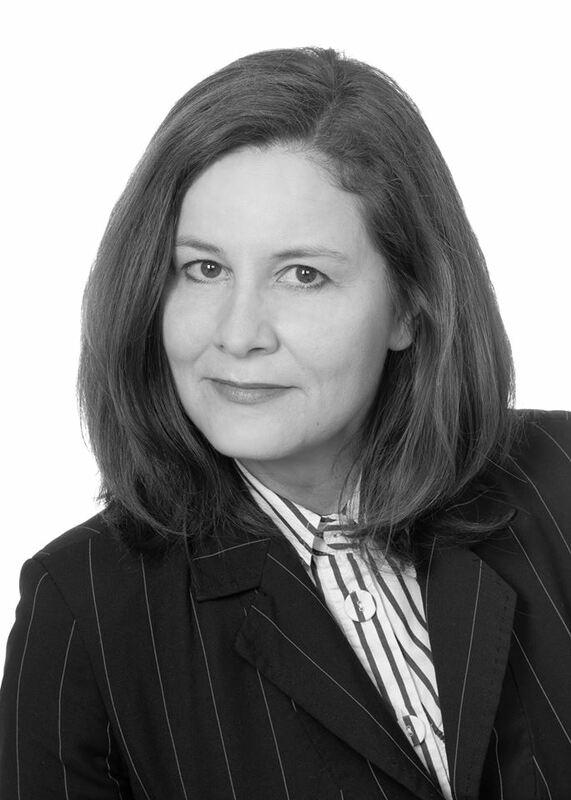 MaRi Eagar is a visionary digital transformation consultant working in the blockchain industry since 2013. She trained professionally as a Chartered Accountant with a 20 year career as Business Growth Strategist. She holds a Masters degree in Personal, Interpersonal and Professional Leadership Development (with distinction). Her international career includes working at Deloitte, HSBC, Barclays/Africa and Standard Corporate Merchant Bank. MaRI is experienced in designing and establishing centers of excellence, including strategy design and performance development, strategic leadership and talent development, governance and employee value proposition. She has developed a reputation for partnering with executives to empower them to execute, build transformation capabilities and develop buy-in for large scale, complex initiatives. MaRi has developed creative, agile and research informed processes, tools and distributed capabilities adopted by organizations such as Barclays Africa, Deloitte, BC Liquor Distribution Branch, Provincial Health Services Authorities as well as Mountain Equipment Coop. MaRi develops industry specific leadership and talent development programs as well as facilitator accreditation. She hosts The Blockchain Executive Show on Blockchain Radio and is the author of the Medium publication Positive Mavericks: How to unlock the human power of the token and blockchain economy. 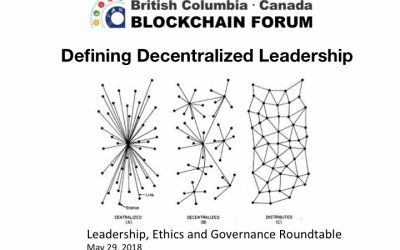 MaRi is the founder of the BC Blockchain Forum, partner of Blockchain@UBC and a board advisor at the Lifeboat Foundation (New Money Systems and Human Trajectories). As an instigator of networks for strategic change, she is passionate about economic inclusion and financial wellbeing as cornerstones for future sustainable societies. 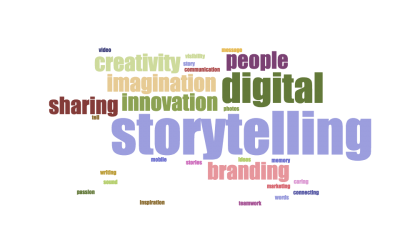 How do we transition successfully into the digital economy? How can we reinvent how we work and live and play? How do we buidl forward into a more regenerative and hopeful future? 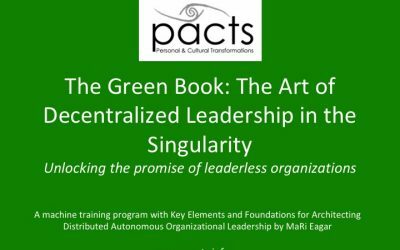 How do we unlock the potential of leaderless organizations? 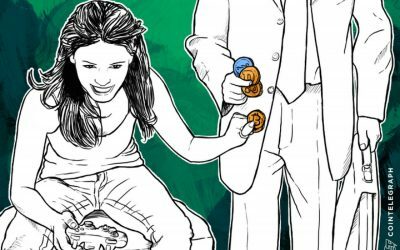 What are the ethics and values of the blockchain generation? 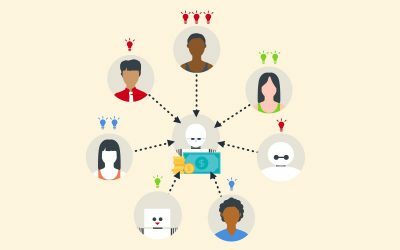 The race for attracting and retaining crypto and blockchain talent is on. An element that stand in the way of attracting and retaining high demand skills, is that current traditional talent practices were built for a previous age: centralized leadership, IT platforms and organizational dynamics. “Decentralized governance, refers to the restructuring or reorganization of authority so that there is a system of co-responsibility. 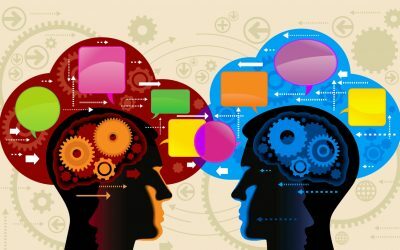 It is timely to pay more attention to the evolution of the people elements as these impact the technology development, which in turns creates the people dynamics, culture and customer experience.